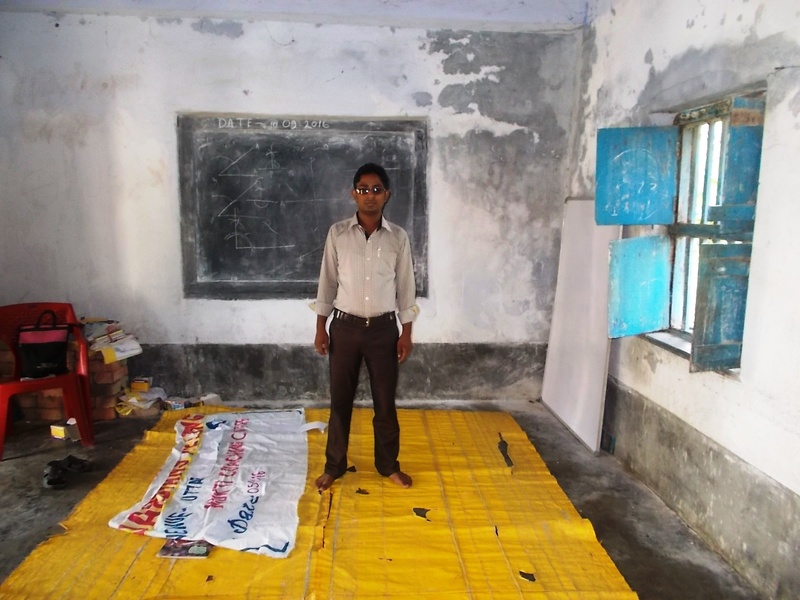 Since 2006, MUKTI has been running 8 Support Schools and serving approximately 1100 students. 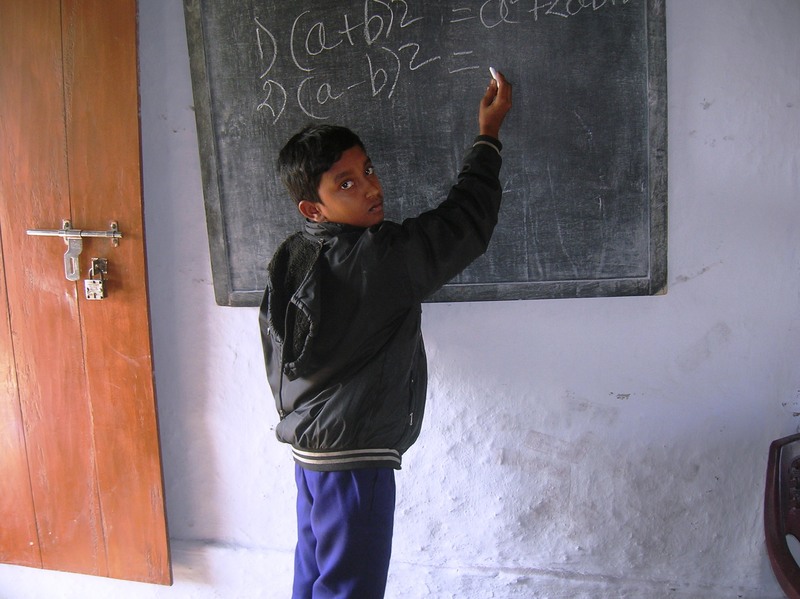 However, there is a growing demand for MUKTI’s Support Schools. 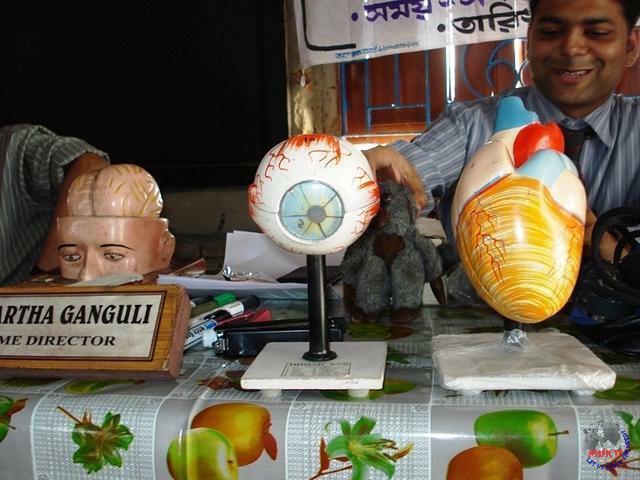 The project was being supported by Asha – Yale and Asha NY/NJ. 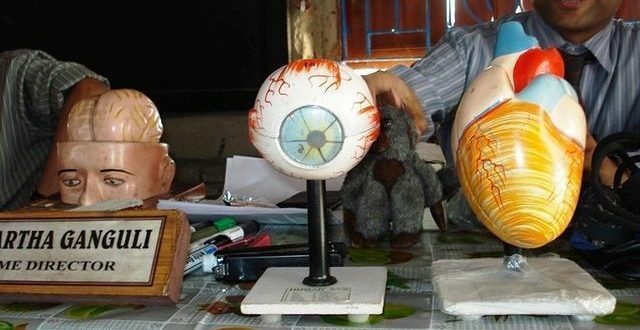 At present, 24 teachers, 2 teacher assistants and one project coordinator is involved in the project. 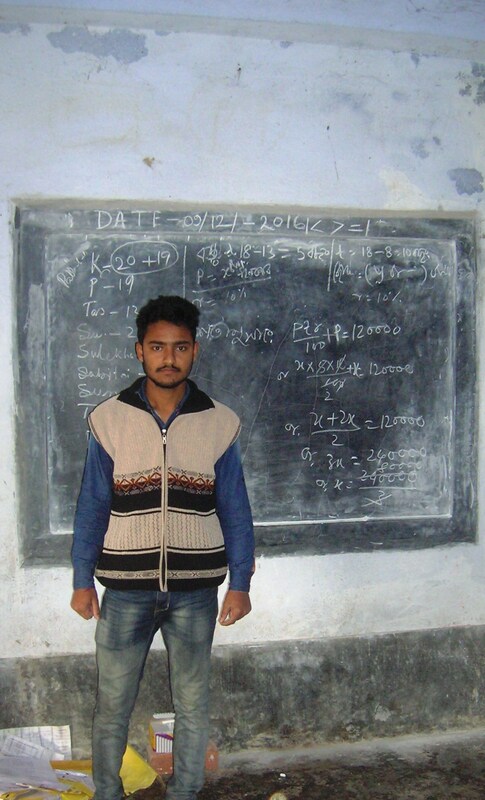 Mukti is employing local educated but unemployed youth to serve as tutors for children who attend the local schools. 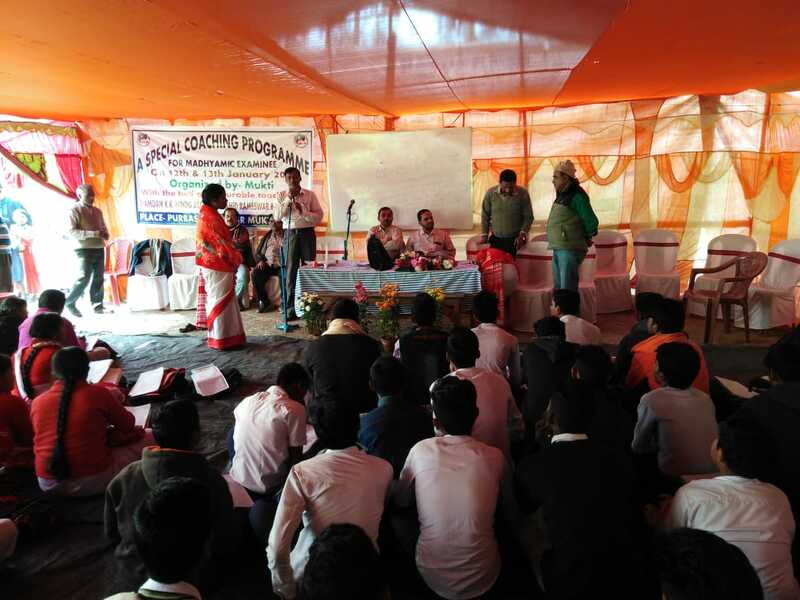 The coaching centres have a much better student to teacher ratio than the local schools, and therefore allow more individual interaction between student and teacher. The teachers themselves will be trained by experienced teachers from Calcutta and surrounding areas.It is hoped that these tuition centres will result in better academic performance in the local schools. 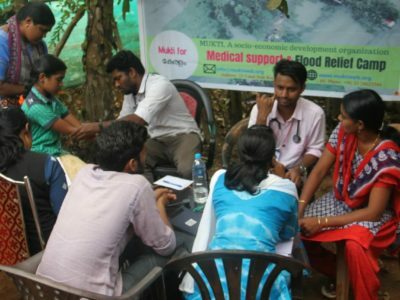 A smaller scale, but important goal, is to train and employ local educated youth. 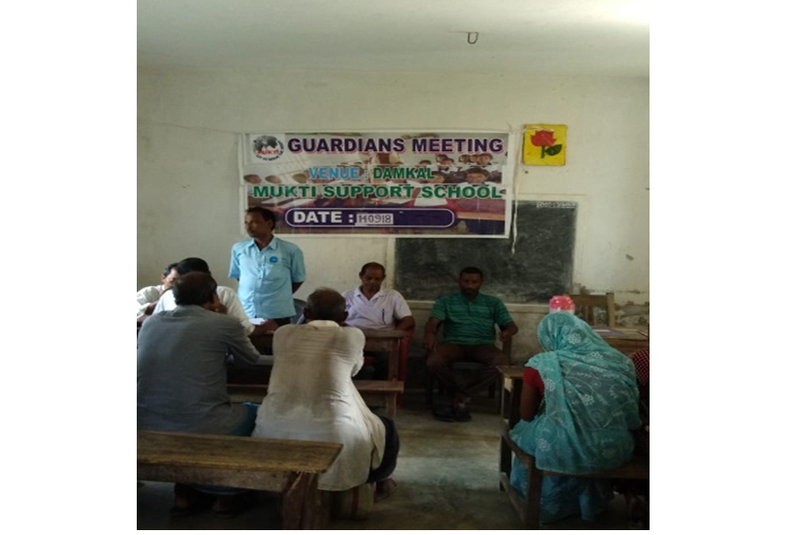 MUKTI is conducting eight Support Schools for the last 4 years for the benefit of the poor and needy students in Sunderbans primarily in areas that fall under two Gram Panchayat (Kankandighi G.P. and Nagendrapur G.P) in South 24 – Parganas, West Bengal. 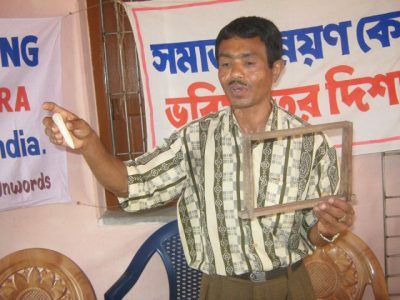 The Support Schools are approximately 120 km from the state capital of West Bengal, Kolkata. The journey takes around four hours to reach those starting from Kolkata. Raidighi can be reached by bus. To be more specific, SD-18 bus takes one Diamond Harbour from Esplanade and thereafter M10 bus would take us to Raidighi. Local trains originating from Namkhana can also be used to reach the closest Railway Station of Mathurapur, from where Raidighi is accessible by Auto Rickshaw. Continuing the forward journey, one needs an auto-rickshaw in order to reach Kankandighi or Nagendrapur. The project target villages are extremely rural and isolated from the basic luxuries of development. Most of the house in Nagendrapur and Kankandighi are running out of electricity and some of them get one solar spot to use electricity on the evening. The village roads are muddy or out of bricks and not cemented and there is no light on the evening on this road. In Kankandighi G.P., only 70% of children are going to school and there is a lack of schools. In both of this Gram Panchayat there are not enough school and the class are overcharge by students making hardest for them to learn in class. 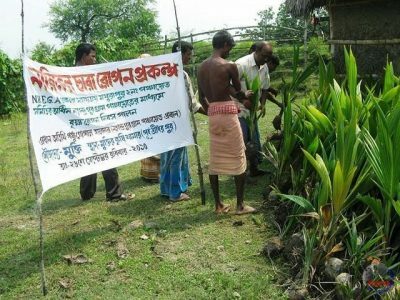 The entire population residing in the district is still struggling to revive themselves from the destruction caused by the disastrous cyclone AILA that had hit the district in May 2009. And most of the people are suffering of a lack of cultivable field, their field had been salted by the rains brought in by Aila. 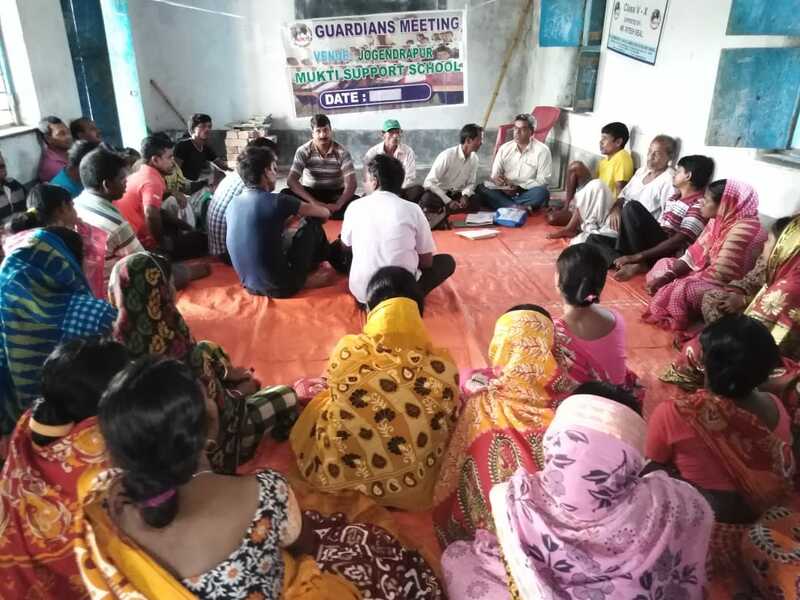 Mukti through the Coaching Centre Project arranged several meetings between guardians and teachers at different areas in Sunderban, West Bangal…. 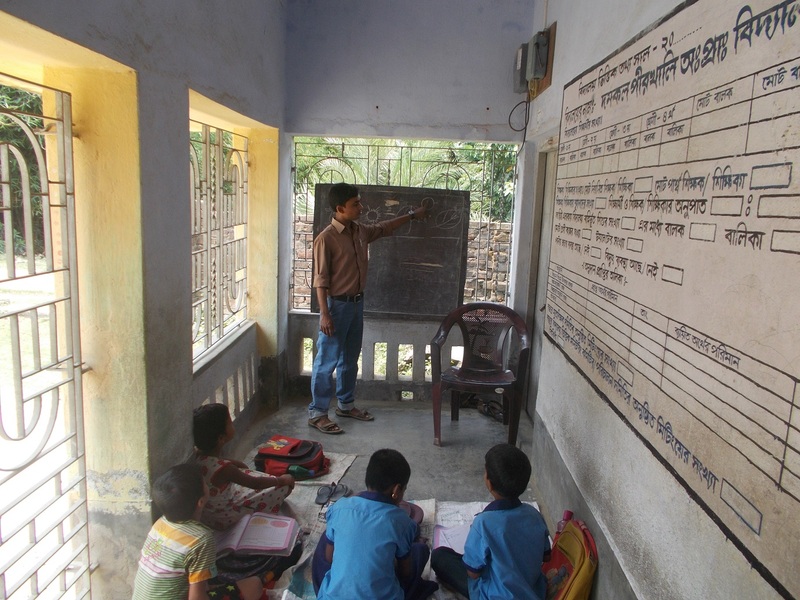 During 2014-15, MUKTI supported total 1,033 students in 8 different Support Schools in standard 5 to 10 in different communities of Sunderban, West Bengal. This shows the number of students appeared in Madhyamick Examination (Standard 10) and their obtained marks in different buckets from all Coaching Centers run by MUKTI. Dr Sidhartha Ganguly’s Counciling & Motivation Program for Mukti’s Students. Mr Ranitendra Nath Tagore visited Mukti Sunderban from ASHA Yale.